Offering a wide range of metal fabrication services and capabilities, CMC caters to countless industries. If you need mass production, or one-off product development, we can help. 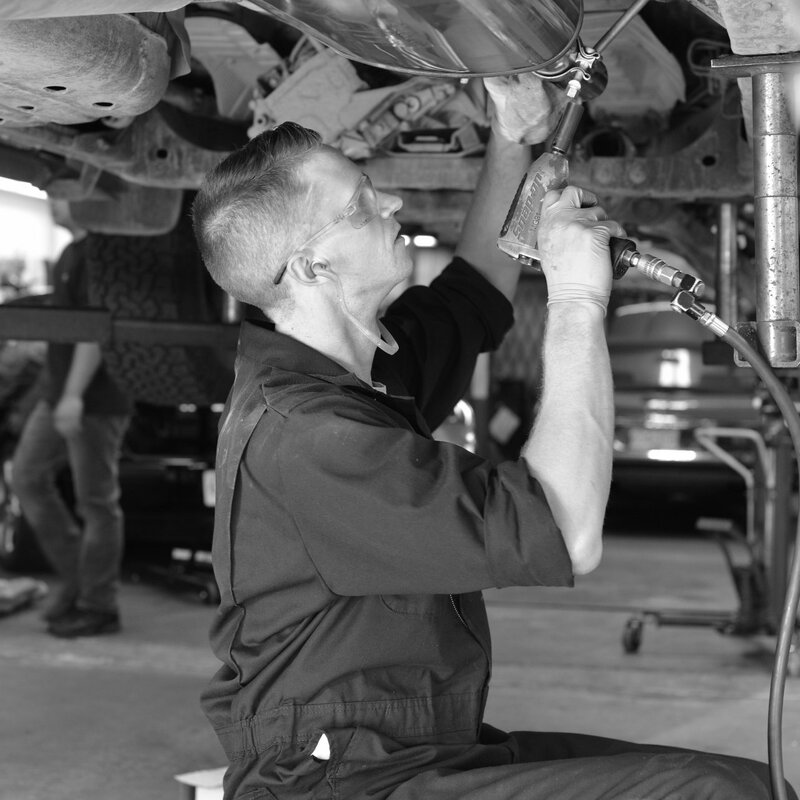 Our multi-bay auto service department gets you safely back on the road quickly and affordably. We pride ourselves in offering our customers a variety of service options, and ensuring the customer is fully educated. We are Gear Heads! 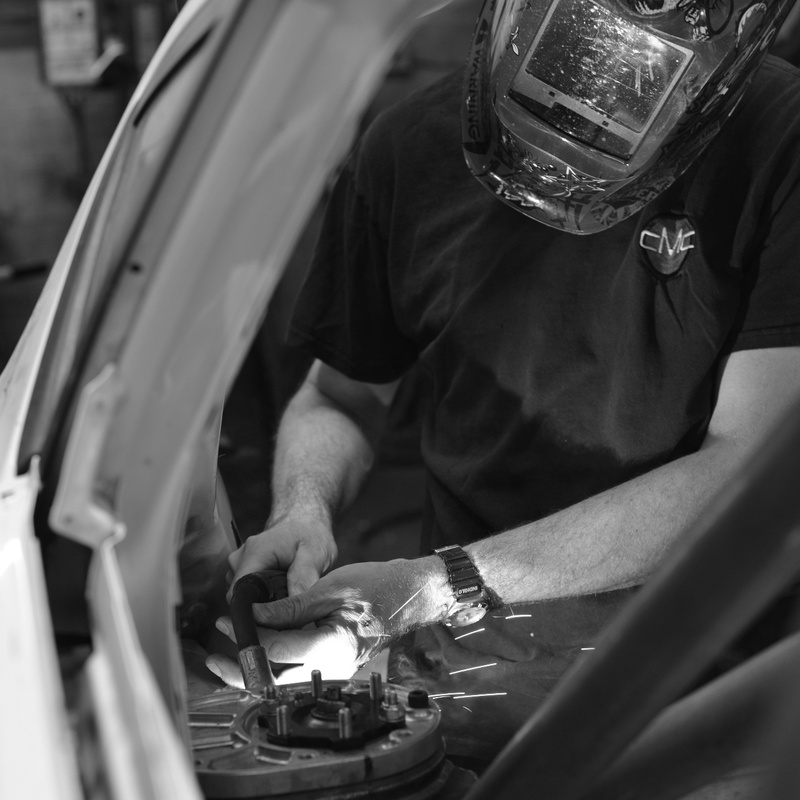 With over 40 years experience, CMC Performance offers go-fast parts and installation. 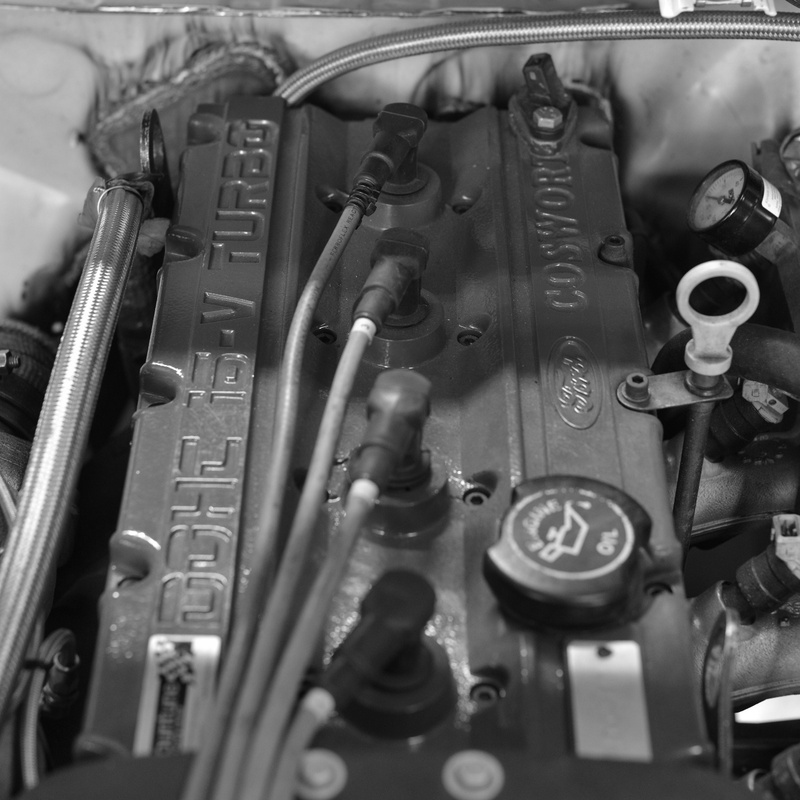 High performance modifications is our passion.